Japan’s Financial Services Agency (FSA) is apparently open to approving crypto exchange-traded funds (ETFs). A Bloomberg report on Monday, citing a person “familiar with the matter,” said that the FSA is currently ascertaining institutional interest in ETFs that track cryptocurrencies and could ultimately give them the go ahead. Japan’s ruling Liberal Democratic Party will reportedly submit draft legislation by March 2019, that could include such a move through amendments to existing financial rules. The bill, which would also bring in more self-regulatory oversight of the industry and class many ICO tokens as securities, could come into law by 2020, the report indicated. However, Bloomberg added that the FSA has now dropped plans to include approval for trading crypto derivatives on financial exchanges due to concerns the products would mainly lead to speculation. 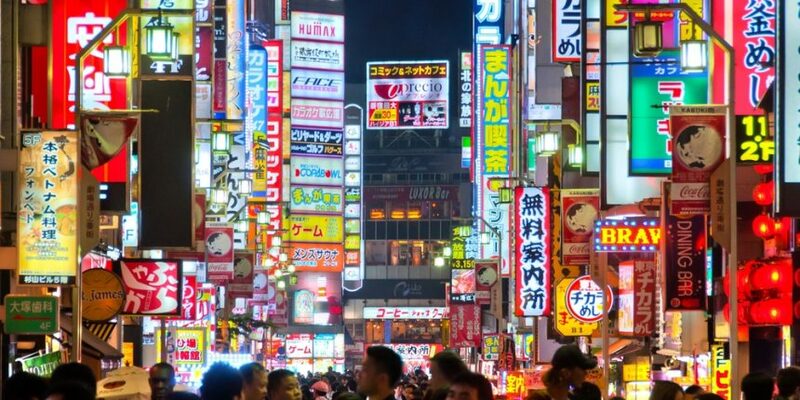 The increased scrutiny of the crypto space in Japan follows a major hack of the Coincheck exchange in January that saw around $533 million in cryptocurrencies stolen. Crypto ETFs are seen by many market observers as a means to bring institutional capital into the sector, though not all are keen on the idea. In the U.S., several participants are planning to launch such products, although the Securities and Exchange Commission (SEC) has not yet approved any. Back in August, the the agency rejected nine bitcoin ETF applications “to prevent fraudulent and manipulative acts and practices,” and in December postponed a decision on a product from VanEck/SolidX until February. Further, SEC chairman Jay Clayton said at CoinDesk Consensus in November that he doesn’t see a pathway to a cryptocurrency ETF approval until concerns over market manipulation are addressed. $533 million stolen is no small sum. Hoho, big move on Japan's side. Self-regulatory - that is pretty fascinating. @hola55 The good and the bad that happens. There's always a balance. Draft legislation by March, securities that could come t=into law by 2020. That's some fast track stuff. @harrypotter Uh huh. Sometimes we just don't see it. @hola55 We just have to open our eyes bigger and be more alert. @harrypotter How alert, is the question. @hola55 Is there such a thing as 'too alert'? @harrypotter Hmm.. Maybe more to too sensitive? @hola55 Being too sensitive isn't a good thing. @harrypotter Mmhmm. Being too sensitive might bring bad than good. @hola55 Really? Seems like too much happening all the time. So tiring.